The second day of Islay is all about Bruichladdich. This year was Jim’s final tasting and what a selection of whiskies we sampled. When you start the morning with a 30 year old single cask you know you’re in for a cracking session. 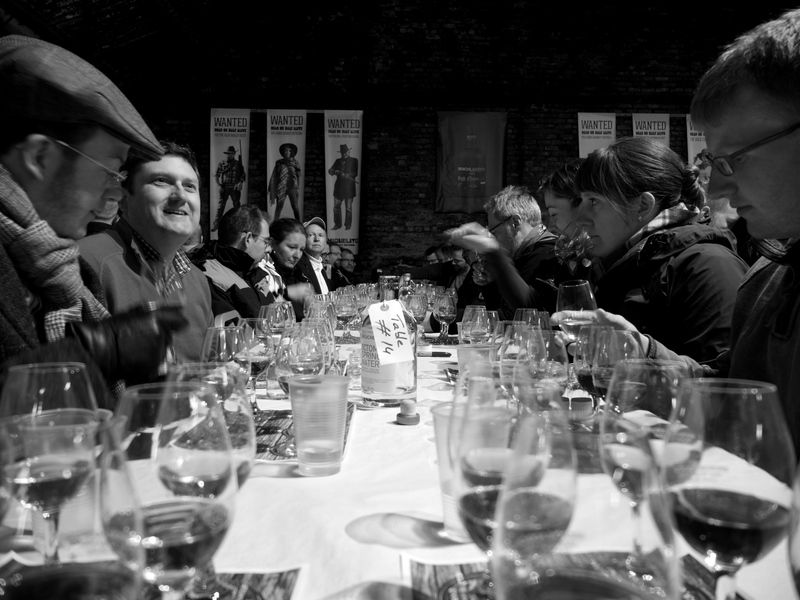 Many thanks to Bruichladdich and Jim et al for the event, it was simply wonderful. Here are some brief notes on a fabulous morning of superb whisky. Superb. Very different, but the virgin oak suits the Octomore spirit wonderfully. We finished the class with the traditional highland toast and a dram of Bruichladdich Rum , before we were piped down the hill and into the distillery for an afternoon of friendship, whisky and fun. 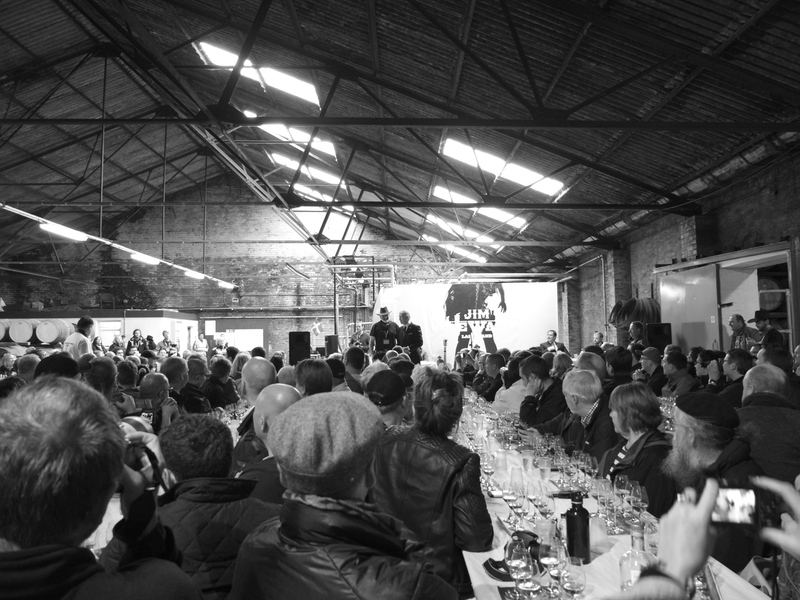 Bruichladdich know how to put on a show and even a few spots of rain didn’t dampen the atmosphere. A first class day as always. 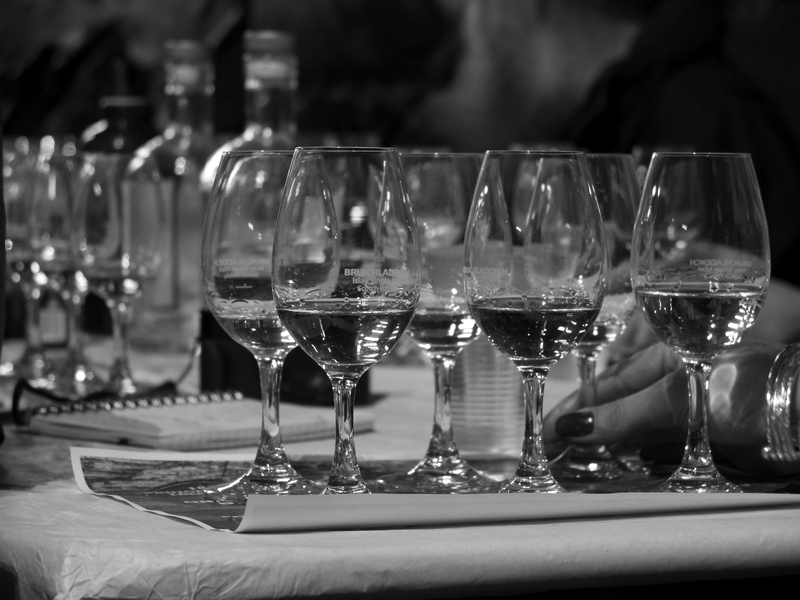 Tagged Bruichladdich, Feis, Feis Ile 2015, Islay, Jim, Octomore, Port Charlotte.